Take a look at the recent projects we’ve worked on! 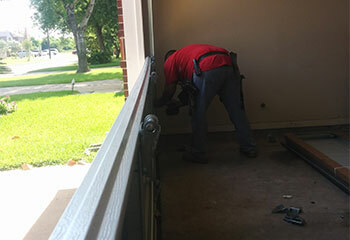 We do a lot of garage door repair work and love to show it off. 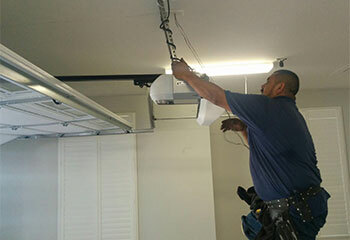 We update our recent projects page regularly to highlight the quality of our panel repairs, spring replacements, and garage door opener installations. 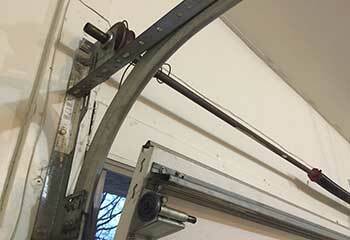 Customer Issue: Garage door needed adjustment. Our Solution: One of our team members inspected the system to find what may have caused the door to become dislodged before getting to work realigning the door on the track. It was tested to confirm it was fixed. Our Solution: We carefully measured across the length of the garage door to determine the exact alignment of the sensors. The door was then tested to confirm it was completely safe. 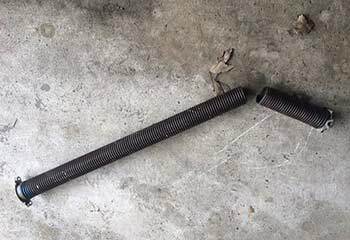 Customer Issue: A broken torsion spring kept the customer's door from opening. Our Solution: Our experts replaced both springs satisfactorily and realigned the door perfectly. Customer Issue: Mr. Brolin wanted to purchase a new garage door. Our Solution: Our team provided Mr. Brolin with an excellent selection of new garage door models and he chose a beautiful new Clopay insulated model from the Gallery Collection. 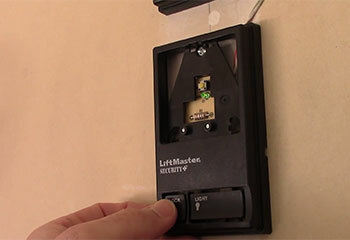 Customer Issue: Mr. Hillier's 20-year-old door opener needed replacement. Our Solution: Our team recommended the Liftmaster 8360-10 with battery backup and 3-button security for dependable, quiet operation.